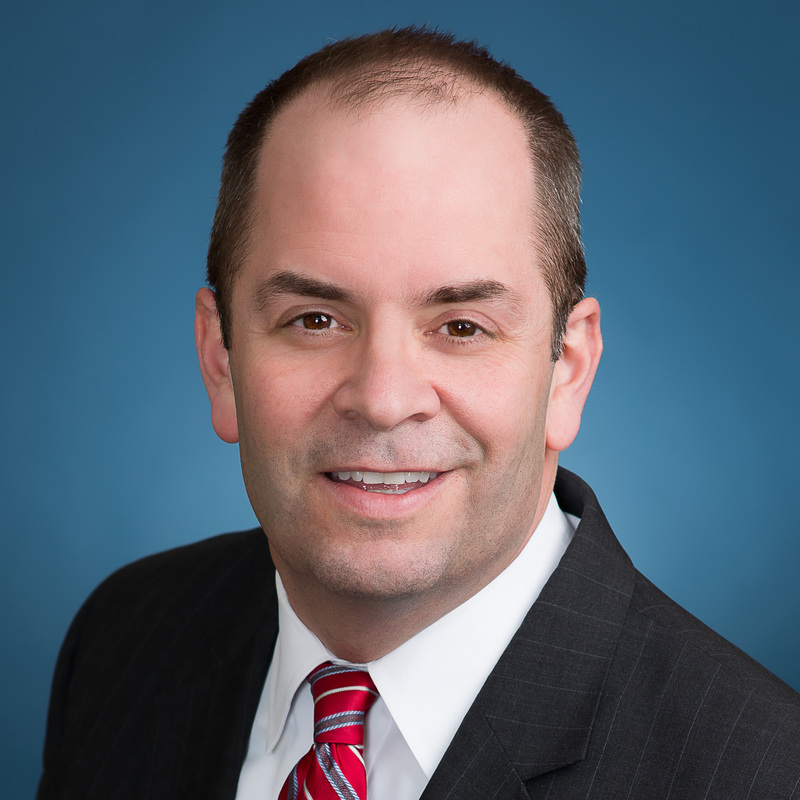 Todd E. Gilbert concentrates his practice in several areas of litigation including general liability defense, employment law and health care litigation. He has been involved in all manners of general liability defense including construction accidents, motor vehicle accidents, premises liability, Dram Shop liability, product liability, property damage claims and nursing home/long-term care liability in State and Federal Courts. Todd has engaged in appellate practice and has successfully argued matters before the State of New York’s Appellate Divisions. Throughout his years of practice Todd has managed several large corporate accounts and has particular experience in the management of insured corporations. Mr. Gilbert has provided risk counseling services to various corporate entities including Chief Fire Prevention & Mechanical, GiftFly, City Elevator, ERG Property Advisors, et al. Mr. Gilbert received his Juris Doctorate from St. John’s Law School in 1994. He was an Editor for the St. John’s Bankruptcy Law Review. He is admitted to the New York and Connecticut State bars as well as the United States District Court, Southern District of New York. Mr. Gilbert is involved in numerous charitable endeavors, including providing pro bono legal services/risk counseling to the New Canaan Soccer Association and Grace Church. Mr. Gilbert is also actively involved in several fundraising events including the Coaches Classic in New Canaan, Connecticut to support the Susan G. Komen Foundation, as well as founding the New Canaan YMCA Annual Toy Drive.